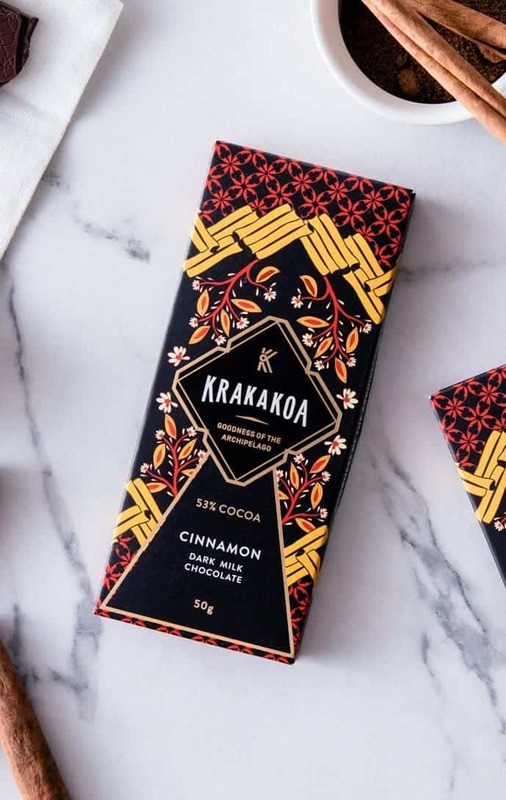 A part sweet, part spicy indulgence of fragrant cinnamon blends harmoniously with a creamy caramel. Buy this because you like spices and varied flavours. A chocolate with multi-dimensions.